Please look at our portfolio of some of our recent work, with general information and a link to most websites to see them live. 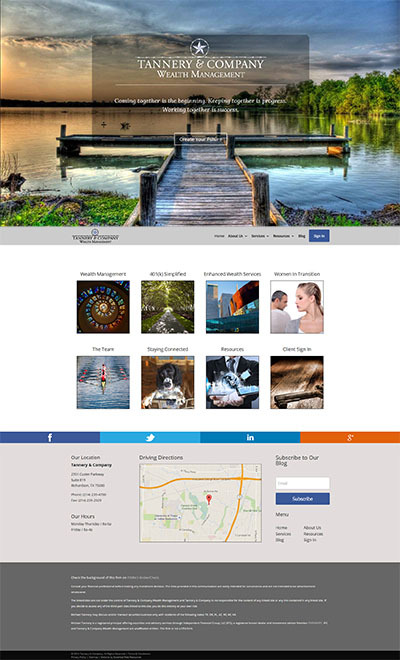 Tannery Wealth wanted a new website and came to us for something fresh and new. We added some animation effects to the services buttons and were able to give them everything they wanted. FuturesBTC went to Black Lab Creative for a website rebuild. 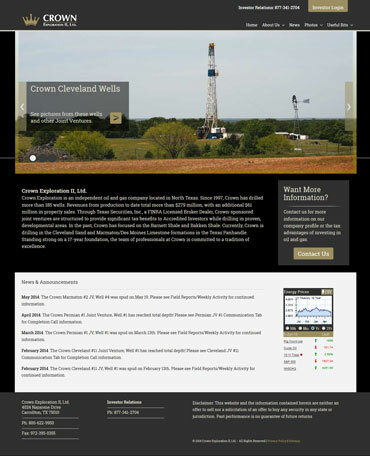 I developed the website using their design in WordPress so it would be responsive. 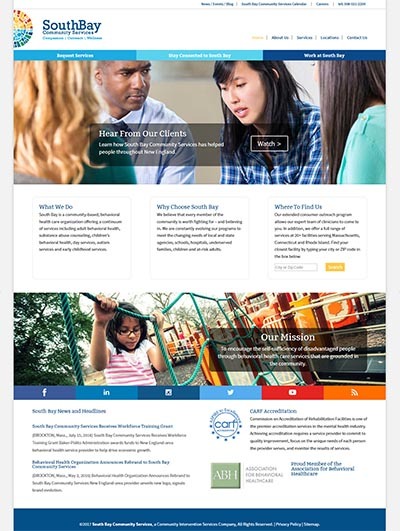 South Bay Community Services needed a responsive website with a locations map for their 31 facilities in the Northeastern US. They also wanted to have a Job Board that was updated hourly via a job feed from another vendor. 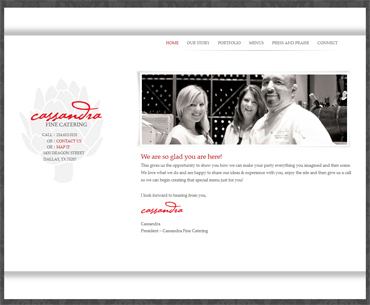 Cassandra Fine Catering site rebuild, originally created with WordPress, site was hacked and defaced. 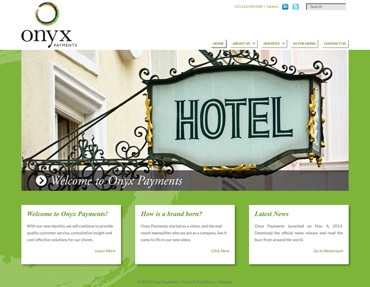 We were called in to recreate the site in WordPress and make it responsive as well. We think it came out rather well. 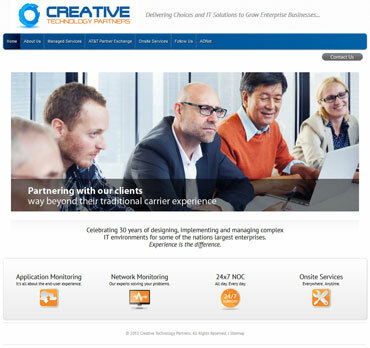 Creative Technology Partners wanted a new responsive website based upon a design created for a related company in WordPress. 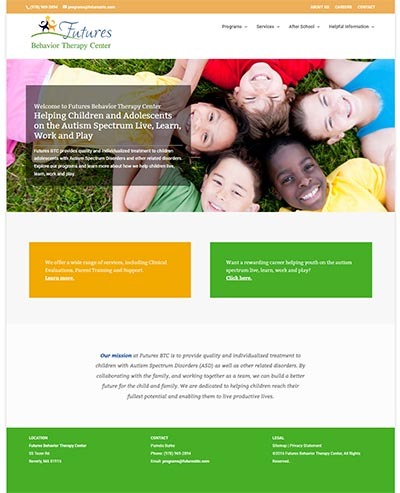 We made the new website using Joomla! and customized a template to look exactly the way they wanted. 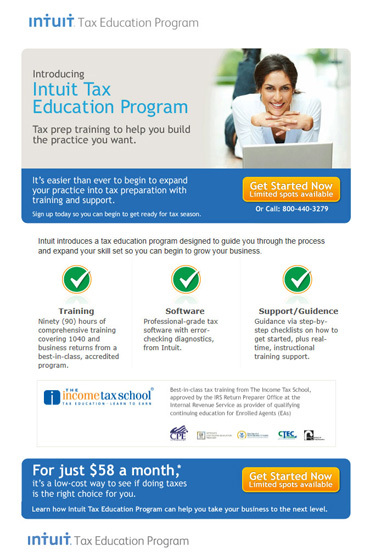 Intuit came to our partners Black Lab Creative to create a website for a product test program. We developed Black Lab's design for the project and made it responsive. 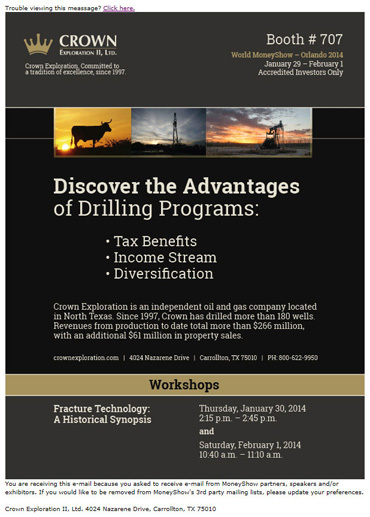 Consulted with Creative Agency to develop website for relaunch of company. 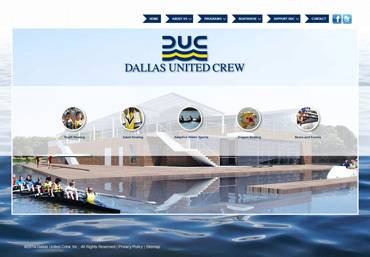 We worked with a creative agency to develop a new website based upon their Illustrator image. Created HTML email for product launch announcement. 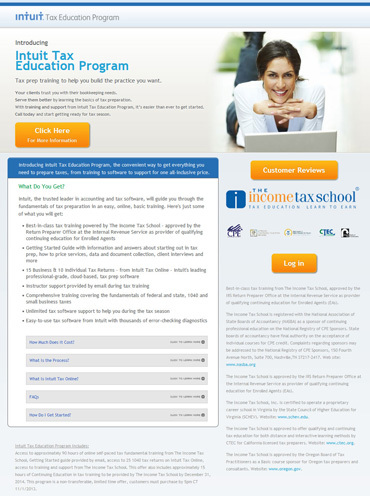 Created and tested HTML email to announce launch of new website. 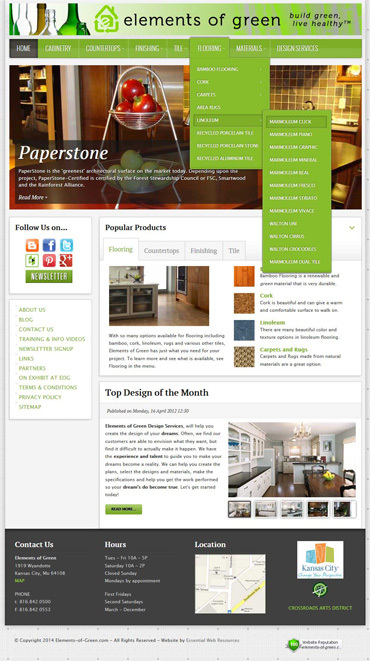 The premier green building products vendor in Kansas City approached us to create a website for 100's of their products.